Understanding the distinction between personal use, possession of prohibited drugs with intent to sell or supply and drug trafficking is vital to determining the right approach in a drugs case and securing the best outcome. The penalties for drug offences in Western Australia can range from a small fine and spent conviction to decades in prison. At Paxman & Paxman, our experienced criminal and drug lawyers can provide accurate legal advice and explain how the drug laws work in WA. If you are serious about making the right choices and getting the best outcome, our team at Paxman & Paxman are here to help. We offer a comprehensive service for clients facing drugs charges in WA. Every criminal case is different, and we are experienced in representing clients in all manners of drugs cases. We regularly defend clients at trials in the District Court before judge and jury, as well as representing clients on pleas of guilty in the Magistrates Court. We take a holistic approach to clients who are facing difficulties with substance abuse and are looking for help in addressing their addiction. 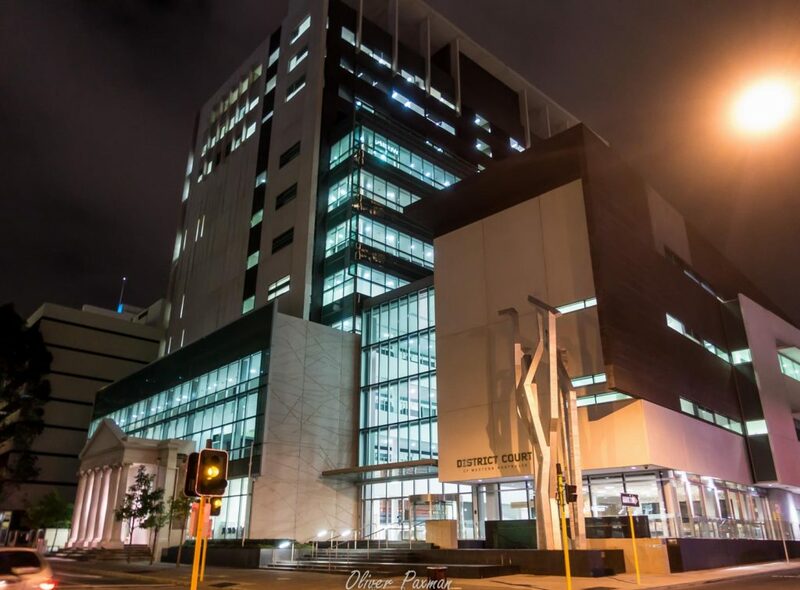 Our criminal and drug lawyers have a lot of experience in helping clients across Perth and WA put the right material before the court at sentencing hearings for drug cases. We have access to and experience working with a range of counselling services and rehabilitation services that assist us in reaching the best possible outcome for our clients in court. Our team can also provide advice about the drug court program and whether this is the right option for you. We also have a high success rate in applying for spent convictions for clients charged with possession of small quantities of illicit drugs. With the advice we offer, we can also advise how to go about obtaining character references and other materials that may be required to meet the legal test for spent conviction. When it comes to defending drugs charges at trial, we believe that our clients deserve only the best in court representation. That is why we will usually recommend engaging the services of one of Perth’s best independent criminal barristers for drugs cases when there is a firm plea of “not guilty”. In drugs trials, it is often vital to have access to the best forensic experts so that any DNA evidence or telephone/computer evidence that is to be relied upon by the State can be properly tested. Our team at Paxman & Paxman have access to a network of suitably qualified experts whom we know and trust and can call upon on a case-by-case basis. 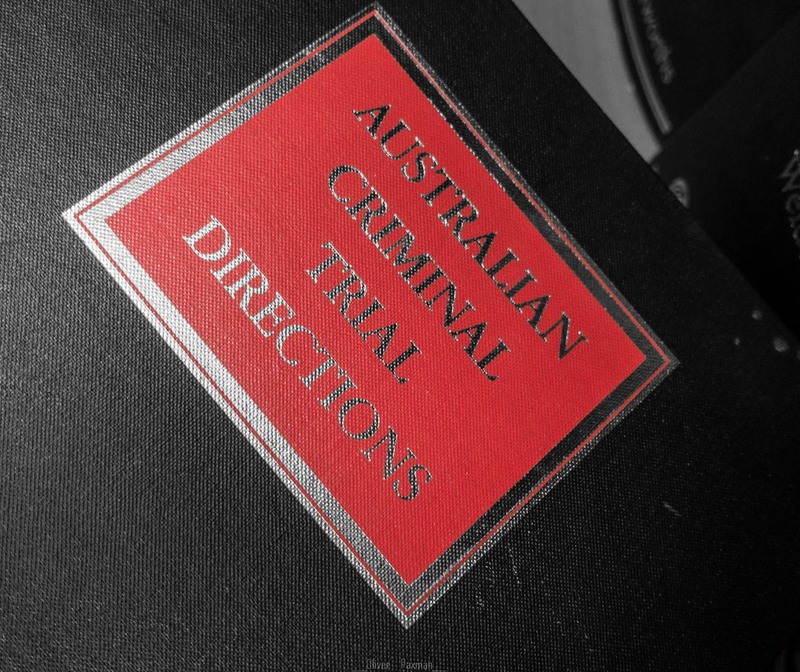 Our team of criminal solicitors and barristers based in the Perth CBD are criminal law specialists and experienced in providing sound legal advice to clients. If you’re looking for a criminal defence and drug lawyer in Perth to assist you in respect of any case involving possession of drugs, possession of a prohibited drug with intent to sell or supply or drug trafficking, contact us today on 1300 274 692. Alternatively, you can fill out an online enquiry below and one of our experienced criminal lawyers will be happy to assist you.